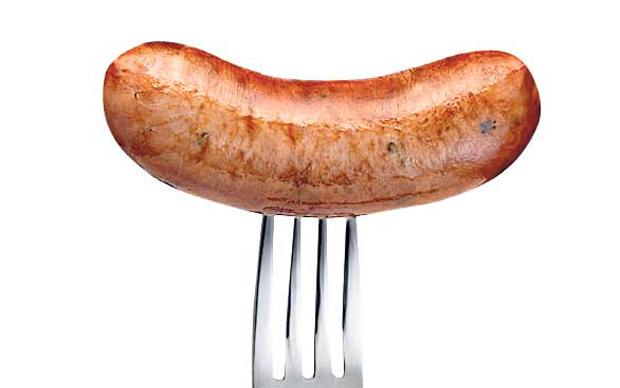 Join us in learning the art of making sausages from scratch. Discover the secrets of old-school homemade Italian sausages with our sausage maker extraordinaire, Luigi Bastone. In this intimate, hands-on class you will learn how to make spicy and mild Italian sausages, try Luigi’s salami, and sample seasoned pork loin and bring home your sausages. Bring an apron, a clean container, feel free to bring a bottle of wine. Tickets sale ends the day before of the event.